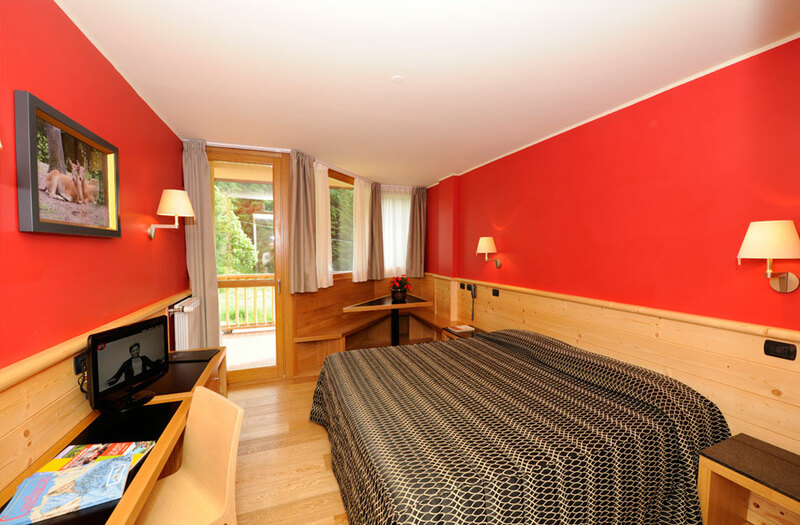 On the third floor we offers particularly cosy and warm rooms (room size approx. 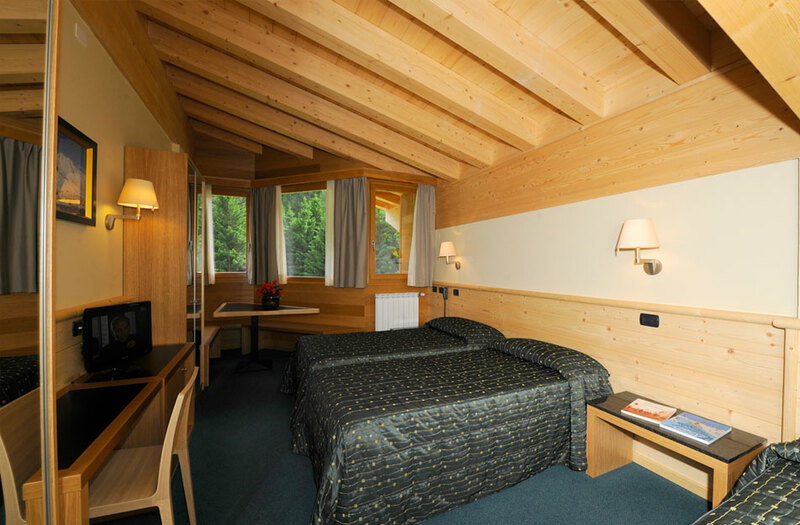 32 square meters) characterised by wooden walls and exposed beams and furnished with a double bed and a single loft bed, the ideal solution for a family. 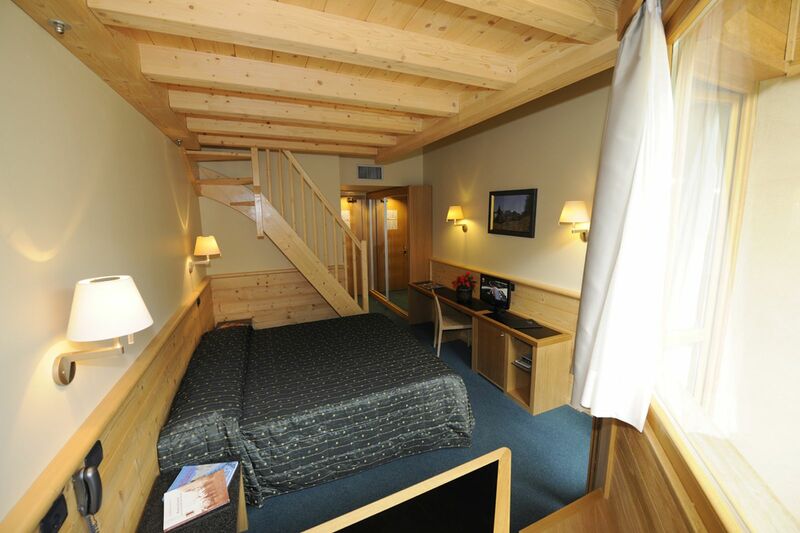 On the third floor we also offer rooms furnished with a double bed and two single loft beds (room size approx. 40 square meters). These charming and practical lofts on two floors are especially beautiful for their wooden finish and the effect of the exposed beams, while offering even more space and comfort. The perfect choice for families or small groups of friends.